Some projects need to space to spread out. When you need desk space for your computer and your paperwork, and still want to present a professional face to your clients, the Standard is the space for you. The Standard is an rectangular space with a thin window facing Marshall. It is conveniently located right next to the barrier-free handicap entrance, and away from the bustle of the open coworking area. It is available for rent by the hour, or as a permanent office space. Optional adjoining storage options available for permanent tenant. The Standard is the casual counterpart to The 9s formal office setting. The space comes furnished with a wrap-around desk and client chairs, and a whiteboard. It’s laid back decor and arrangement can be adjusted to meet your level of formality. 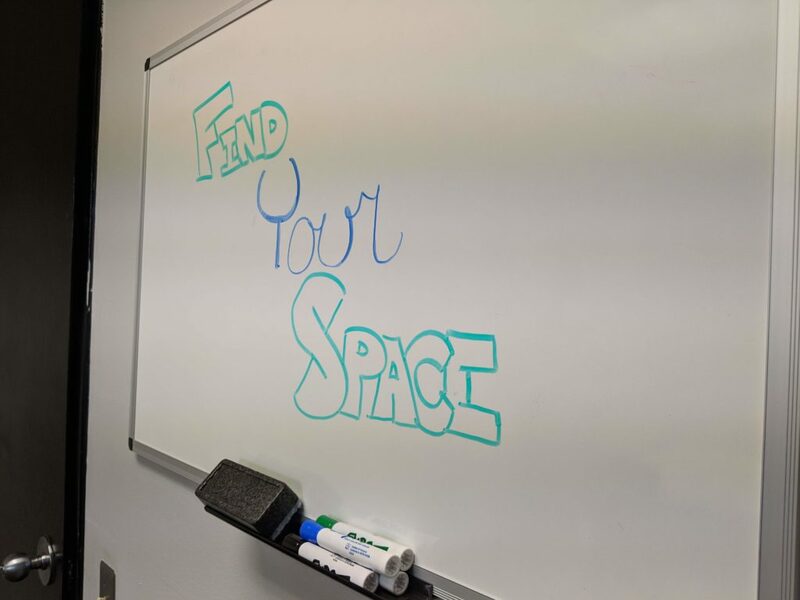 Whether you need a space to spread out and work on a grant or other big project, or you are looking for a place to make a pitch to a client, The Standard can do it all. The Standard’s easy access to the barrier-free side entrance and separation from the coworking section make it an ideal space for a solo entrepreneur looking for a permanent office space. 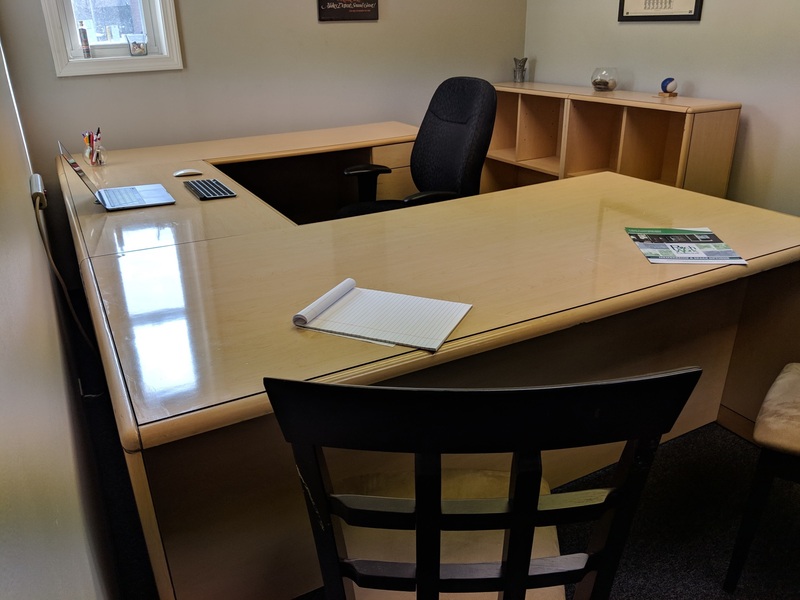 With a window, a whiteboard, and plenty of space, The Standard will allow you the flexibility to grow your business and provide you the privacy and permanence you need. 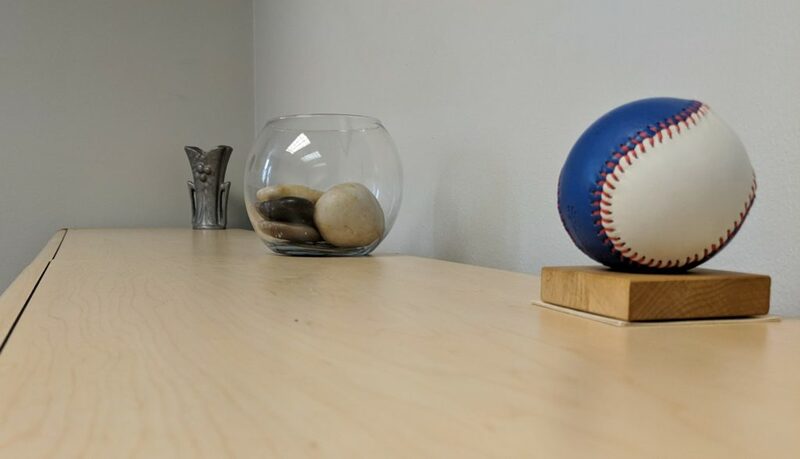 If your meeting will need additional amenities or a different arrangement, or if you will need login credentials for the shared computer, contact us to see how we can customize the space to meet your needs.